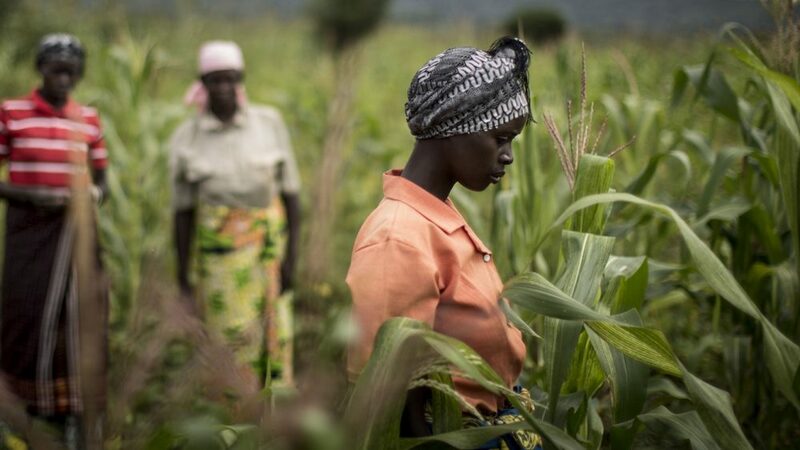 Climate-related shocks, conflict, natural disasters, and outbreaks of plant pests or animal diseases continue to pose major challenges to poor farmers across the globe, disrupting their livelihoods, reducing access to income-generating opportunities, and forcing them to abandon their homes — while also putting pressure on limited resources. In addition, prolonged drought conditions in recent years in various regions have resulted in consecutive poor harvests in countries already facing high levels of food insecurity and malnutrition. Such challenges will remain a primary concern in 2019. Possible El Niño conditions climate phenomenondeveloping in the beginning of the year may compound the situation. El Niño hazards – usually associated with heavy rains, floods and drought -aggravate both global food insecurity and the coping capacities of vulnerable populations. FAO’s emergency response in 2019 will focus on assisting highly food-insecure communities in more than 30 countries.This includes Yemen – the world’s largest humanitarian crisis – where FAO aims to reach 8.6 million people with high impact interventions combining cash and agricultural livelihoods support. In Syria, 3.5 million people will benefit from restoring agricultural livelihoods and value chains. A major thrust will involve cash assistance that put money into the pockets of the most vulnerable people, so they can afford to feed their families while they work to resume household food production in the aftermath of crises. See the full list of countries that FAO is targeting for assistance and to find out more about the Organization’s planned humanitarian interventions in 2019. This post was originally published by FAO. Click here to read.